Clay was born and raised in Northern, California where started his swimming career with Orinda Aquatics before continuing on to swim for his high school team at Campolindo. 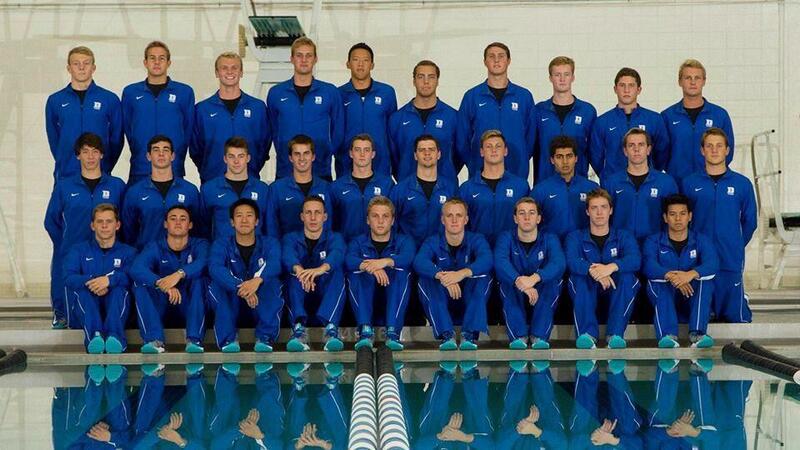 His senior year of high school, Clay helped his team to win the North Coast Section Championship before continuing his butterfly career at Duke. Clay swam for Orinda Aquatics in Moraga, California where he was a Junior National Qualifier. 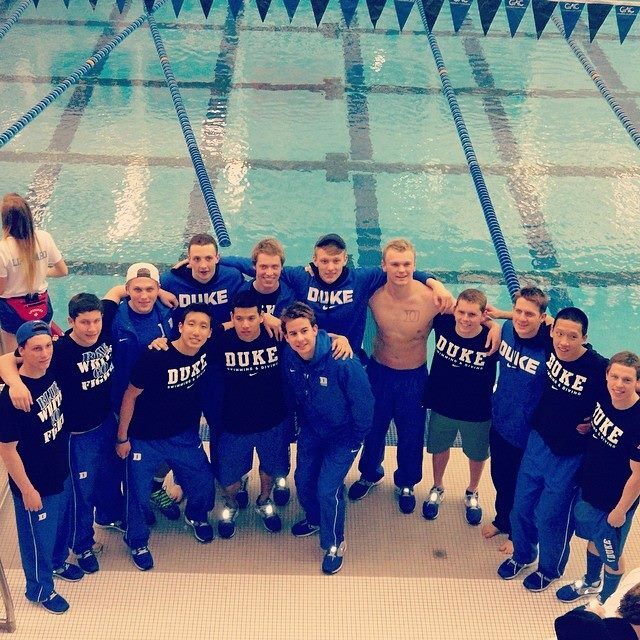 During his freshman year at Duke, Clay trained distance freestyle and butterfly. 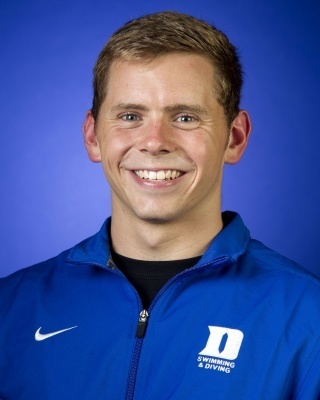 At the mid-season invitational, Clay scored for Duke in the mile getting a season best as well (courtesy of goduke.com). Then at the Virginia Tech Invitational Clay had life time bests in both the 500 free and the 200 fly. 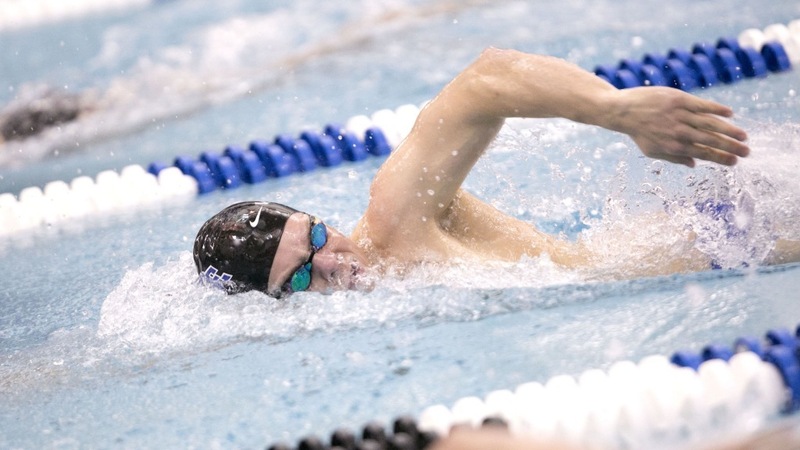 His sophomore year at Duke, Clay was a part of the ACC Championship team where he had best times in the 50 free, 100 fly and 200 fly. 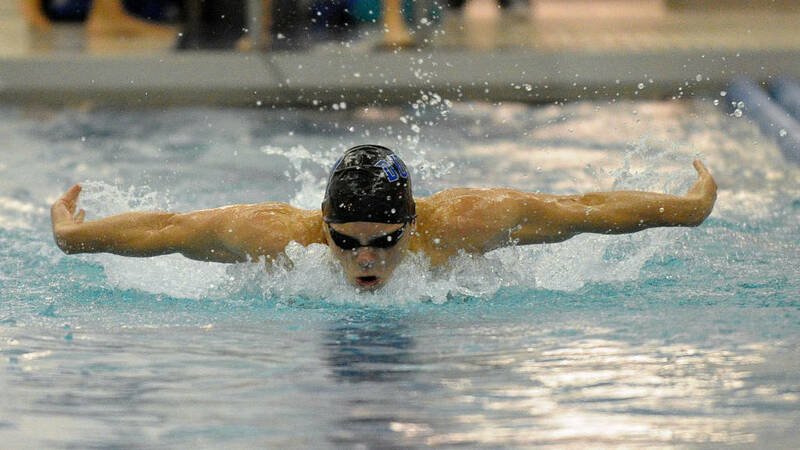 He also scored for the Blue Devils in both the 100 and 200 fly at the ACC Championship meet. 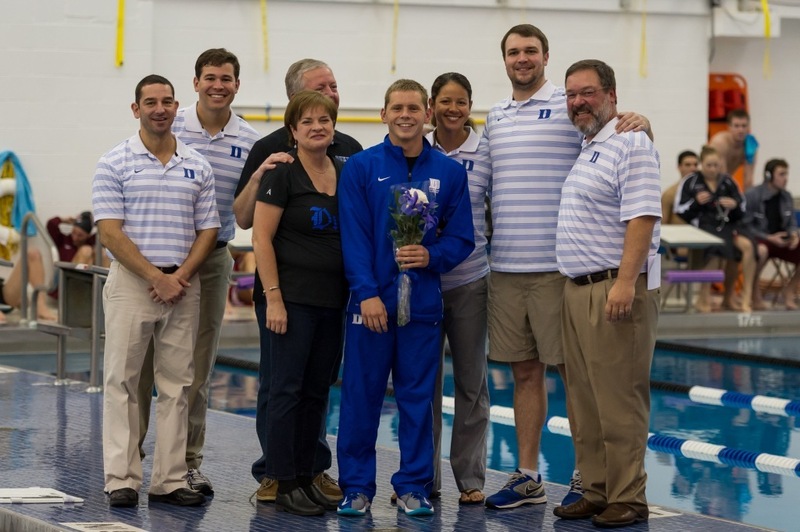 As a junior, Clay was again a part of the ACC Championship team, competing in the 100 and 200 fly, and 500 free. He finaled in the 200 fly at the ACC Championship meet with a life time best, placing him third on the programs all time top ten list. 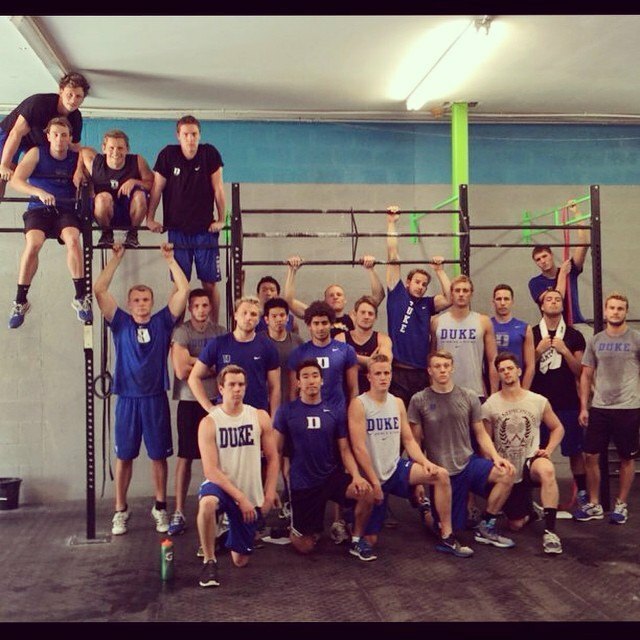 Clay is a part of Pratt Engineering School at Duke, where he is majoring in Civil Engineering. After graduating, Clay aspires to either attend graduate school or work at an engineering firm.